The black eyed beans have different sizes which range from 3.5 mm to 8 mm. The most consumed here in Egypt besides the domestic ones are the Brazilian brown eyed beans and the Myanmarian black eyed beans which have two types FAQ (Average Quality) and SQ (Super Quality). 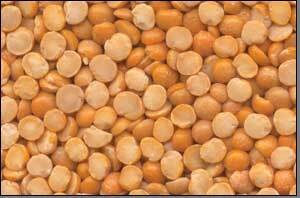 The Chickpeas (Capoly Type)are consumed here in Egypt with a large quantity with its all ranges of sizes started from 6mm to 11mm most of this product is imported from Turkey , Canada, India and Australia. Pop Corn became one of the main products within last ten years in Egypt, its consumption rate increases year after year, Beside the domestic product Egypt imports huge quantity from Argentina and USA. 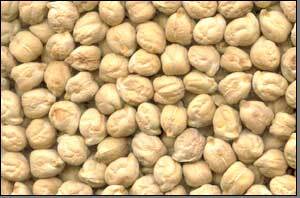 Yellow split Peas are consumed here in Egypt with large quantity , their main suppliers are Canada, Australia, and UK. Split red lentils are one of the main imported agricultural crops in Egypt besides to the local producers , it is imported from Turkey, Syria, Canada, Australia, and India. Brown& Crimson & Red Lentils are one of the main imported agricultural crops in Egypt, and the main suppliers are Turkey, Syria, Canada, Australia, and India. 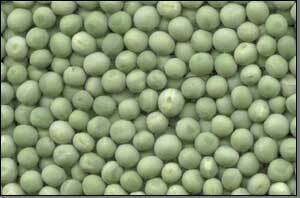 Green Lentils are one of the main imported agricultural crops in Egypt, and the main suppliers are Australia, and India.